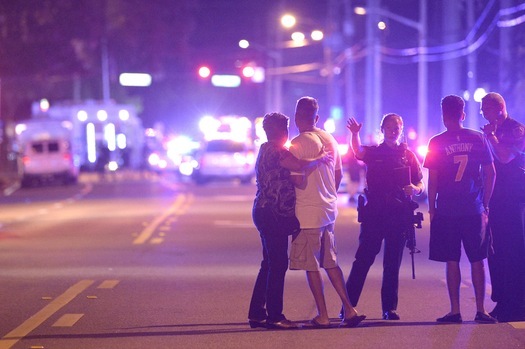 Early Sunday morning close to 50 people killed 53 injured at a gay nightclub in Orlando, Florida, allegedly by a 29 year old Muslim terrorist who was also anti-gay. Many of the things being report by government media don’t make sense especially the amount killed by one alleged shooter, reportedly with a semi-automatic AR-15 a handgun. A shootout with the alleged shooter and police was reported did the police kill any of the people by mistake? Will politicians use this to try another gun ban attempt, hate crime bills, and or more bills that take away people’s freedom. Host Dave Bourne will talk about this and more!! !